"Do Yeon Kim is a masterful performer on the gayageum or kayagum, a kind of zither or harp from Korea. 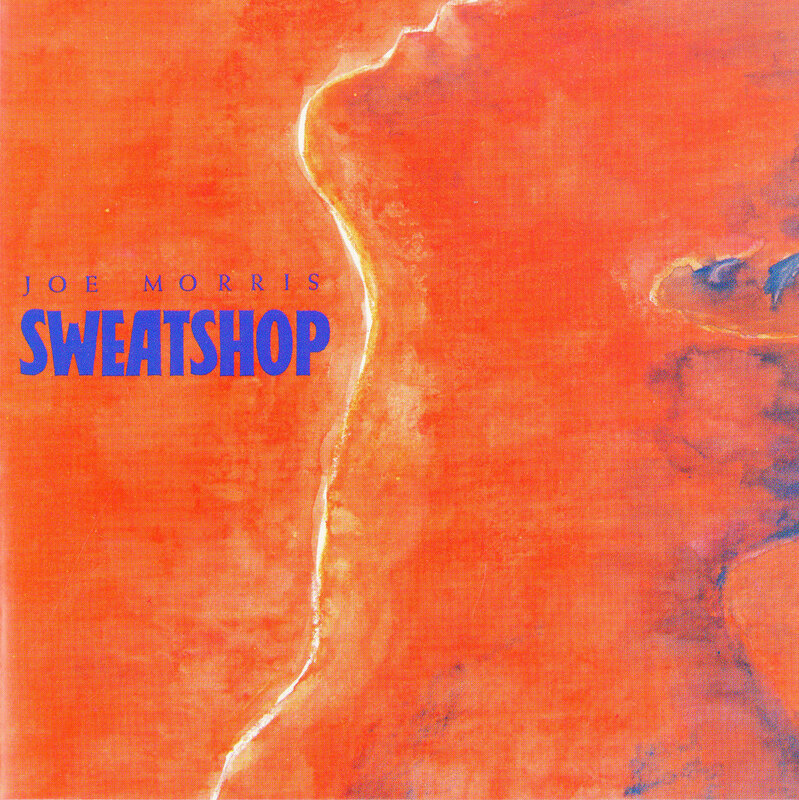 Joe Morris is the better-known performer here, playing guitar on this album. 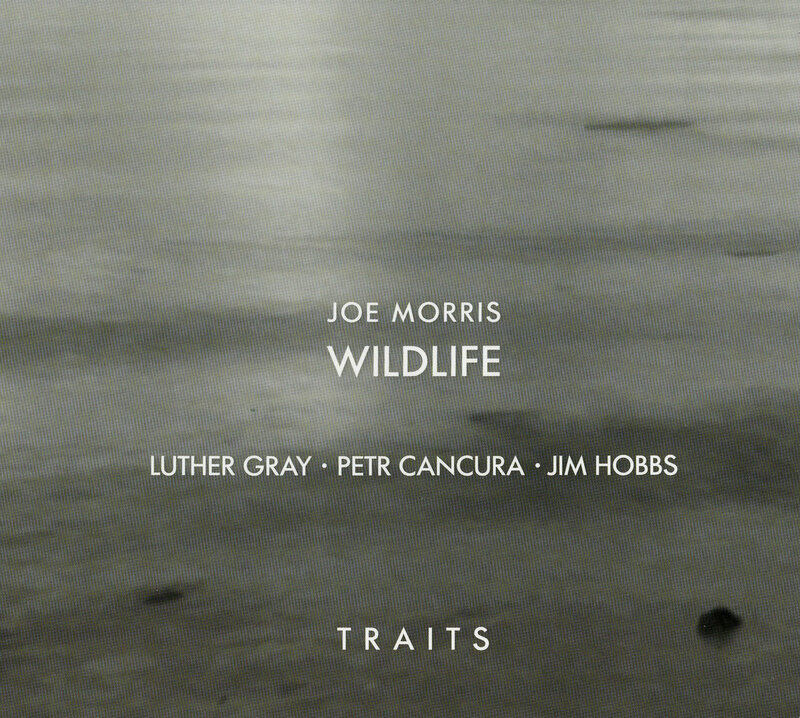 Their duo is an impressive and captivating example of incredible skill and a diversity of approaches from both players, including pointillistic improv, rich rivers of chords, languid moments of beauty, and moments where it's difficult to discern who's playing what. It may take several listens to embrace the "space" they occupy in performance, but the mix of exotic interplay and the fascinating challenge of hearing a unique combination of instruments that yields unexpected results draws in the listener. 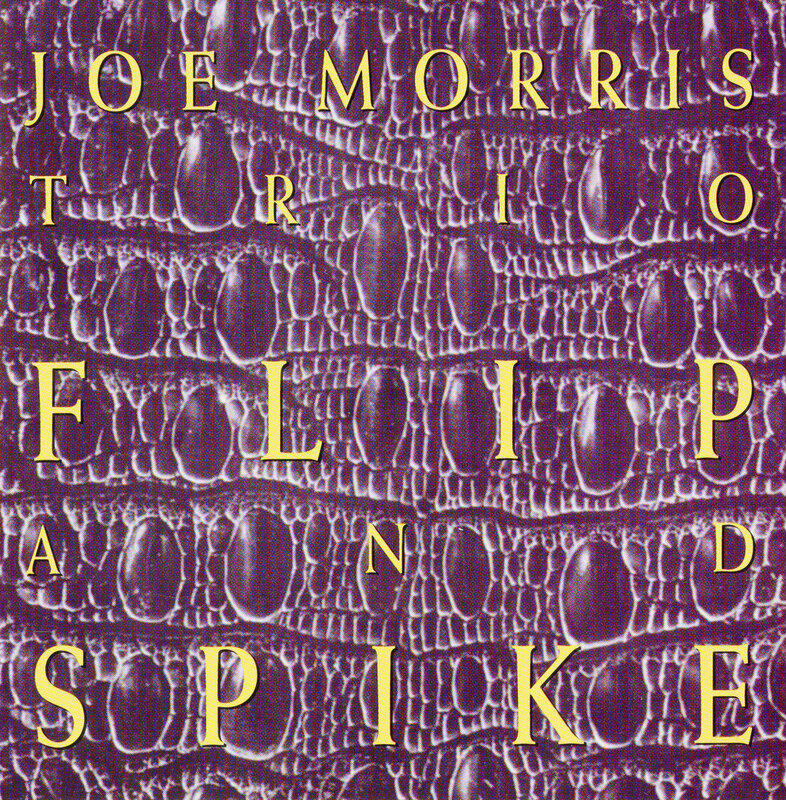 Morris and Kim are clearly captivated by their own playing, and their focus and flow in their dialogs keeps this album interesting from start to finish." 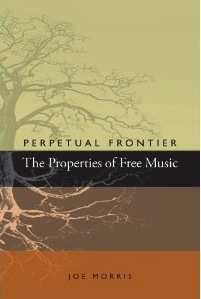 "The book is more than welcome, because it offers a kind of foundational explanation of what 'free music' is, and then in an almost academic fashion. Morris presents "The Properties Of Free Music", a description of the constituents and building blocks of the music, with definitions of the known ingredients like melody, harmony, rhythm and their absence and their alternatives. 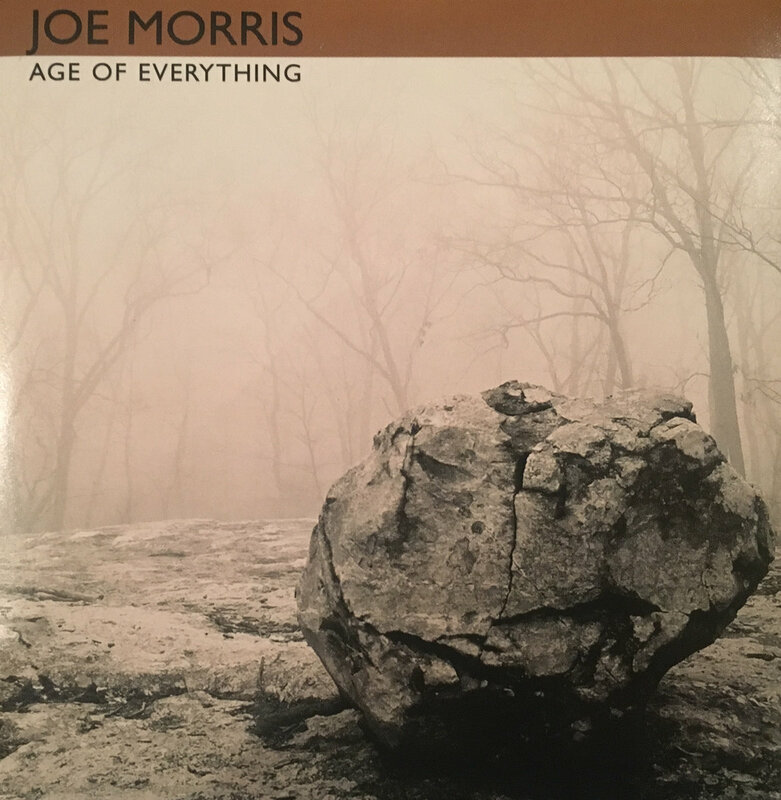 He describes the conceptual methods and systems that musicians can use in establishing their sound, the essence of what musicians try to achieve, and they can do that through synthesis, interpretation and invention, by using known forms or by creating new ones. He writes about musical platforms, about interaction, about open forms, templates and layering, about melodic structure. 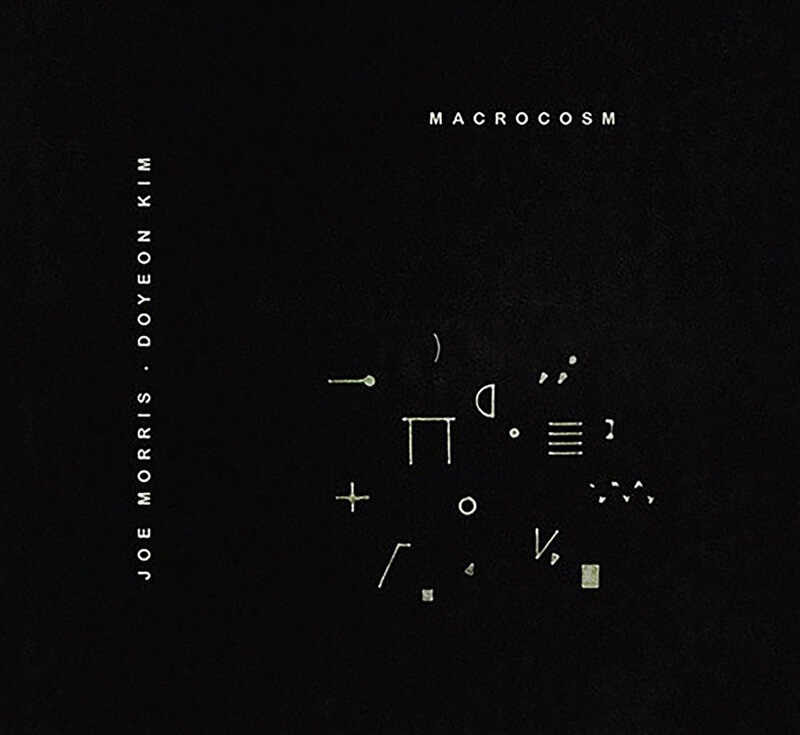 He explores four theoretical frameworks of free form in a little more depth : Ornette Coleman's 'harmolodics', Cecil Taylor's 'unit structures', Anthony Braxton's 'tri-axiom theory', and European Free Improvisation A very valuable book that will be of interest to many musicians and fans of free music." 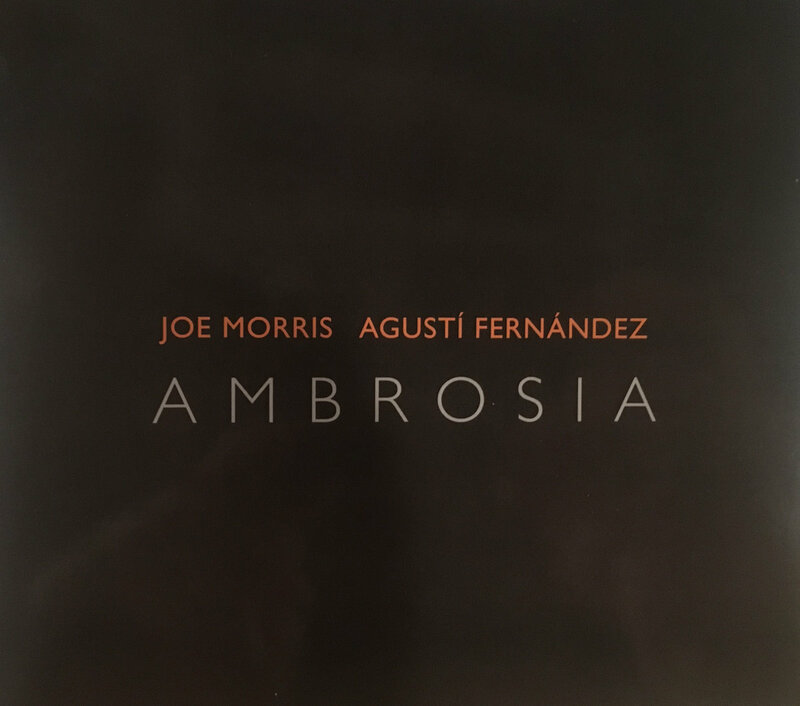 - Stef "Free Jazz Blog" 2013"
"This guitar and piano duo album from Joe Morris and Agustí Fernández is an outing by like minded improvisors, happily extending the definition of melody and the physical limitations of their respective instruments. Between rich acoustic tones they scratch and pluck in unintended places, creating rhythm and melody in adventurous ways." 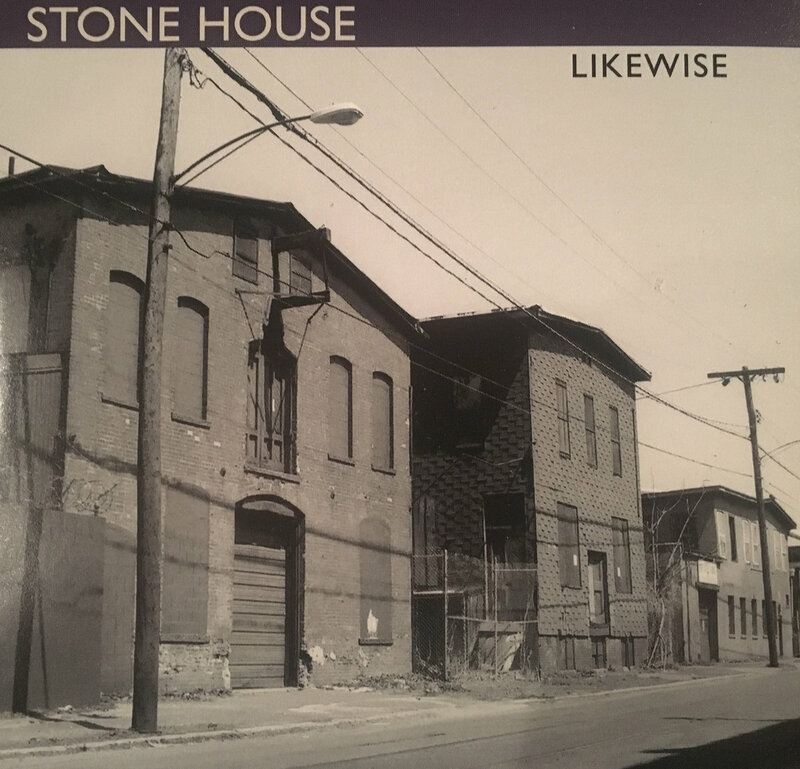 "Again, just four large slabs of music, uncompromisingly played and with that deceptively linear approach which suggests that harmonic depth isn't the first thing that excites the guitarist."